New windows can make a stunning difference in the look and feel of your home. 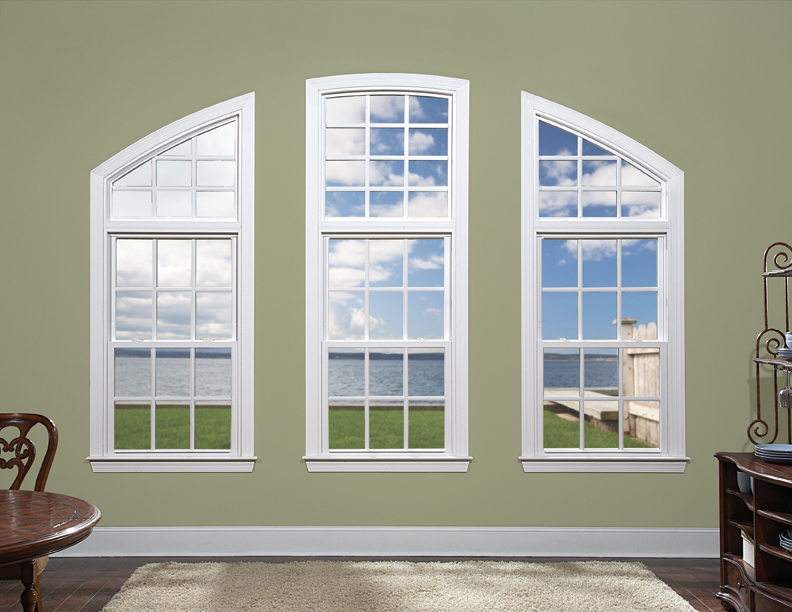 Moreover, replacement windows can make your home more secure and likely even save you money on energy costs. Choosing a window supplier, however, can be a challenge. Fortunately, there’s Airtite Wholesale. Airtite Wholesale Building Materials is your go to window supplier. 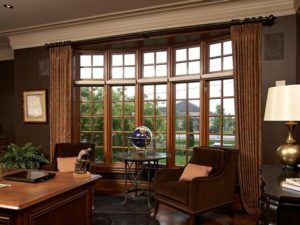 Whether you’re looking for windows with the warmth and beauty of real wood or low maintenance vinyl windows Airtite Wholesale will help you find windows that are exactly the right fit. We provide top-level service to builders, contractors, remodelers, property managers, and do it yourselfers. At Airtite Wholesale Building Materials we take pride in providing the best service for top quality windows professionals expect combined with the value and price homeowners want. Deciding which windows to buy can be difficult. Let the professional staff at Airtite Wholesale make it simple for you. We will help you choose from many styles, types, colors, features, and options on windows that fit your lifestyle as well as your budget. 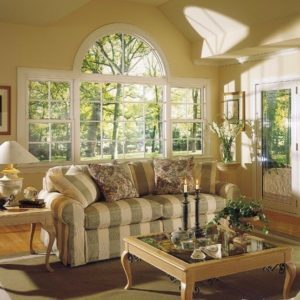 Looking for a quality window supplier in Western New York? Airtite has what you’re looking for. At your convenience, stop by and see for yourself! We’d be glad to introduce you to our best-quality products and help you make a decision on ideal windows for your home or construction project. For more information, contact us today! Doors and windows that reflect your unique style.